Good Morning You Fabulous Girl Boss! Too often we live our lives small, we build our brands small, we speak over all we do with limitations and caps that keep us from being able to do all that we are called to do. 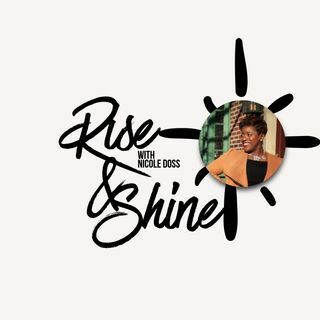 Rise and Shine with me where we talk about the importance of Dreaming BIG and how to move from dreaming to living our dreams!